Don't ask what possessed me to suddenly get organized, but I got it in my head one day that I wanted all my woodworking books and magazines in the shop and grouped into categories. Sometimes even right-brained people like a little orderliness. If you're like me, you have books and magazines all over your house tucked away in various nooks and crannies. So, when I gathered them all together I realized I needed another bookshelf. 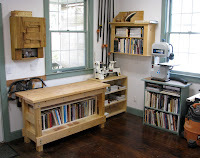 Because I had moved some machinery that I rarely use into the basement—full-size lathe, router table, hollow chisel mortiser, and belt/disc sanding center—I was able to move a utility bench away from a crowded corner to use as a work surface and to house some books. In the spirit of simple boarded furniture, I decided to use nails for fasteners, rabbets and dados for the carcase, and tongue & groove joinery for the back boards. This meant that I had the opportunity to use the new Lie-Nielsen tongue & groove plane* that I bought at a recent hand tool event. 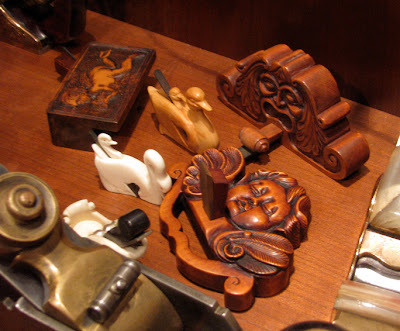 What a fun handplane! It's an ingenious design and works perfectly. The bookshelf fits beneath the utility bench. 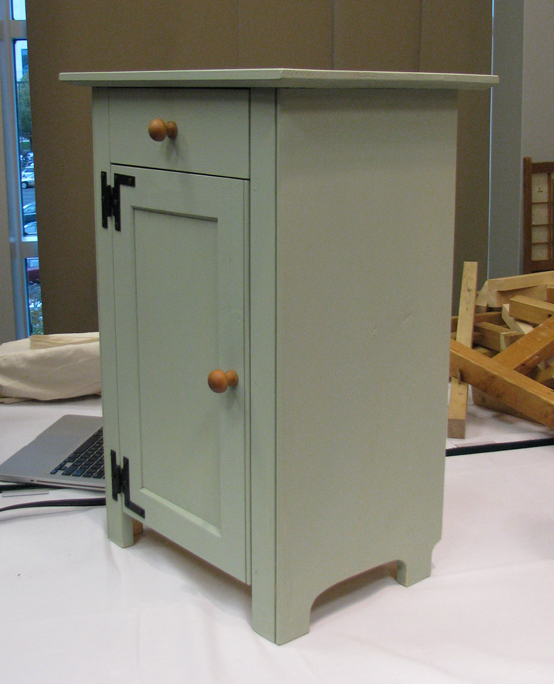 It isn't fancy, but it is functional and practical, and was able to be built in a weekend due to the simple joinery. 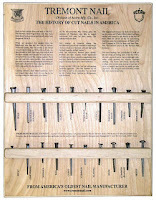 *I do not work for Lie-Nielsen nor do I benefit in any way from the sale of their tools. We can't help it. 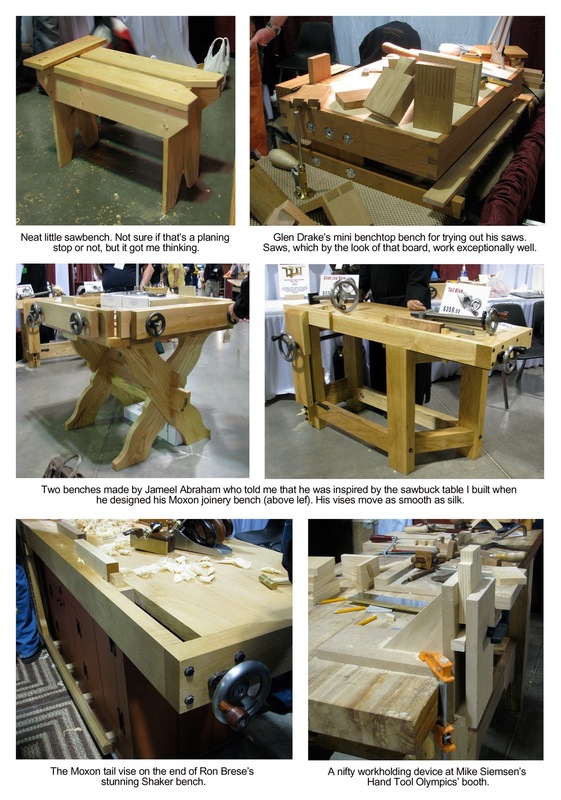 Workbenches turn our heads, and quite a few got my attention at WIA. 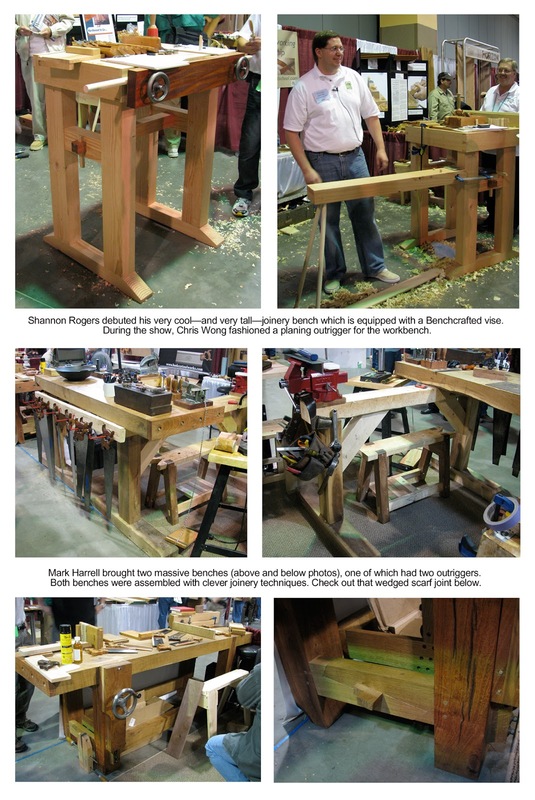 Shannon Rogers brought his newly-built bench to his Hand Tool School booth. 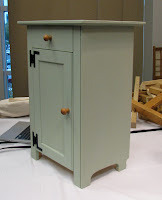 Its height was determined by the measurement beneath the elbows of the vertically enhanced Shannon, who found this to be perfect for joinery work. Chris Wong, of Time Warp Tool Works, added a handy planing attachment to Shannon's bench during the conference. 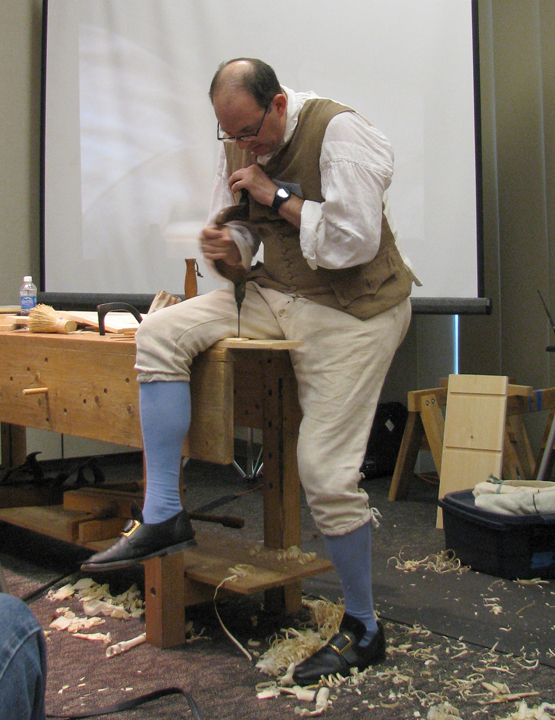 Across the aisle was Mark Harrell who must have some timberframing expertise on his list of skills given the design and joinery of both of his mammoth, knock-down benches. Jameel Abraham brought two benches as well. 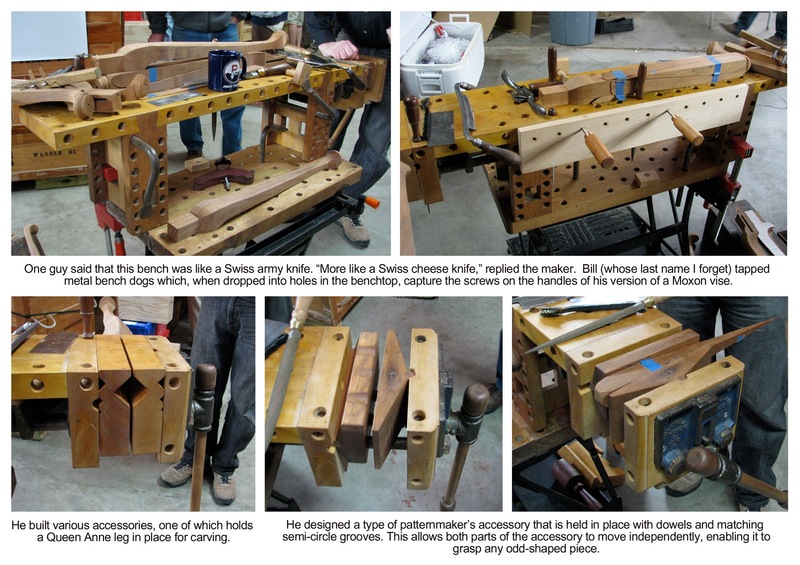 One was a sawbuck joinery bench that enabled conference-goers to take a spin with his smooth-as-silk Benchcrafted vises. He told me that my sawbuck table inspired him. Cool. Kevin Glen Drake brought an as efficient as it was handsome benchtop bench with leather-lined face vise. Ron Brese's Shaker Workbench which he built with Jameel Abraham is a real beauty. He debuted it at last year's conference. Looks like he was able to remove the drool marks fairly well. At the Hand Tool Olympics' booth, Mike Siemsen had made some quick and effective workholding devices for the handcut dovetail challenge. Not at the conference but showcased at a Lie-Nielsen hand tool event at Hearne Hardwoods last weekend was a SAPFM member's portable bench. William Duffield had come up with some clever workholding solutions for the period projects he makes. For two years in a row, John Sindelar has packed up and transported a portion of his vast collection of rare and unusual tools for us to view at WIA. These are pieces that we might never see otherwise and I'm grateful for the chance to see them in person. 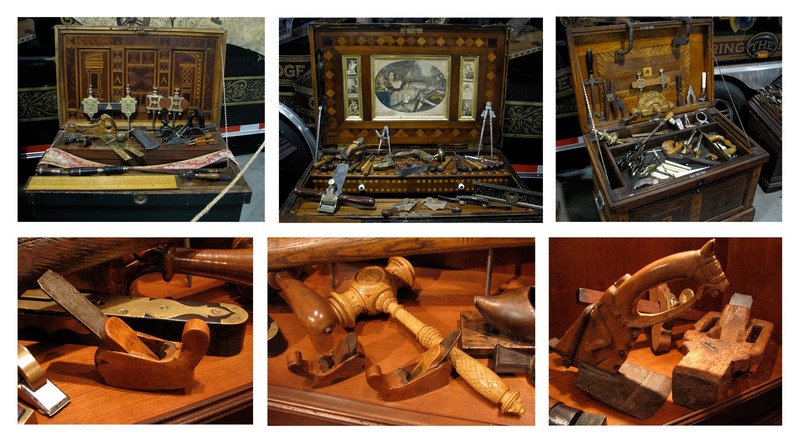 This year, John brought with him a number of highly decorated tool chests. The detail and craftsmanship were jaw-dropping. And drop my jaw did. There is no shame in building nailed furniture. It's been with us a long time. 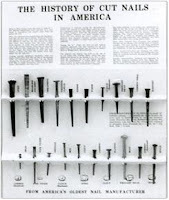 In fact, nailed furniture goes all the way back to the Egyptians. But, according to Adam Cherubini in his presentation at WIA on nailed furniture, it was in 1632 when the Worshipful Company of Joyners of London managed to have standards for joinery passed into law. 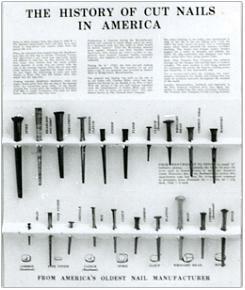 These standards gave them exclusive rights to certain types of joinery, to the exclusion of carpenters. 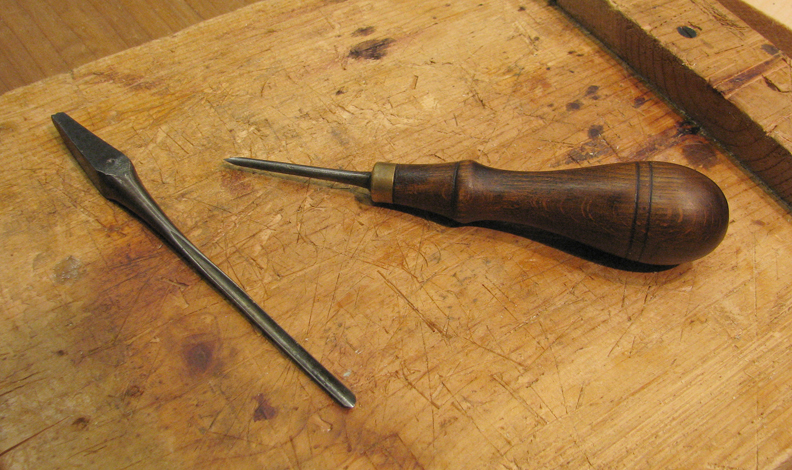 Only joyners were allowed to use complex methods such as dovetails, mortise and tenon, and frame and panel construction. 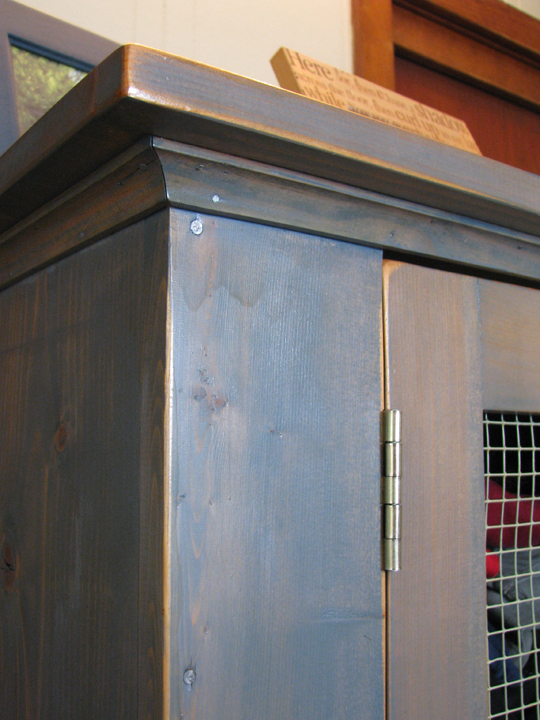 This left carpenters with few joinery options for the furniture they built—mechanical fasteners, tongue and groove, lap joints, dados, grooves, and rabbets. Adam explained that it's common to find centuries-old 6-board pieces such as chests, stools, and trays that are joined with nails. You can also find examples of writing slopes, hanging cupboards, bedsteads, tables, and large hutches that are held together with nails. Carpenters had to think outside the box. They nailed thin strips onto a flat panel to simulate frame and panel construction. They dressed up their pieces with simple moulding, corner and quirk beads, and roundovers. "This is serious woodwork," Adam tells us. And it is. 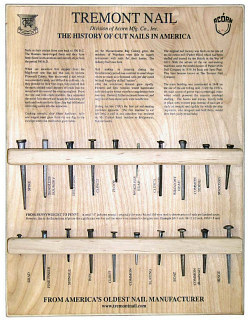 You need solid skills such as sawing, planing, drilling, and hammering nails without kinking them. There is also the challenge to make the piece look appealing without using all the bells and whistles found on high end pieces. Do all our pieces have to be equally difficult to build? Who are we trying to impress? When was the last time a non-woodworker (who isn't a loved one who's been trained to notice) remarked on your fine English dovetails? 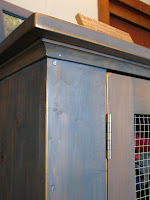 More often than not, they comment on the shape of the piece, the appearance of the wood, and the finish. Sure, we love the challenges and pride that come from cutting tricky joinery. 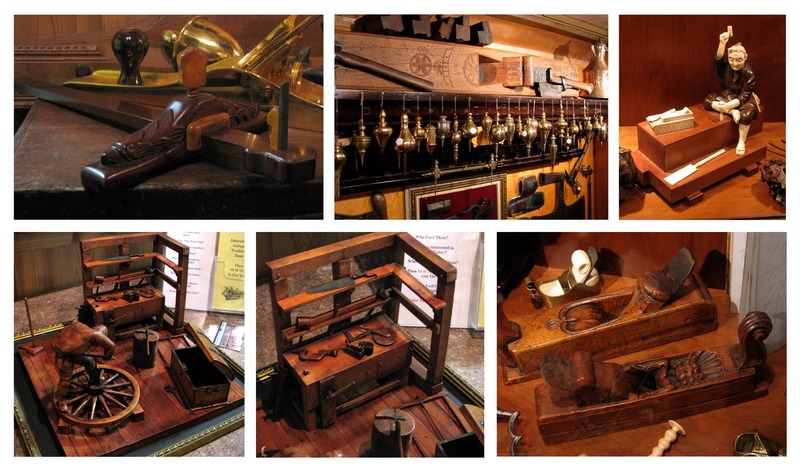 And many pieces require complex joinery to be period-correct, to match their fancy design, or to be bomb-proof. But building with nails is a blast. When I got home from the conference, I remembered a couple pieces I had made that were completely assembled with nails. They were fast and fun to build and they have an honest charm. 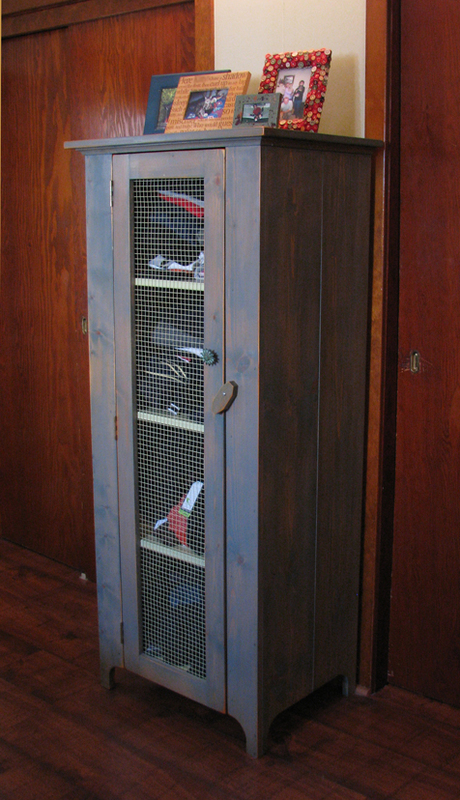 I built a sweater cupboard in a few hours and it's held up for over 15 years. 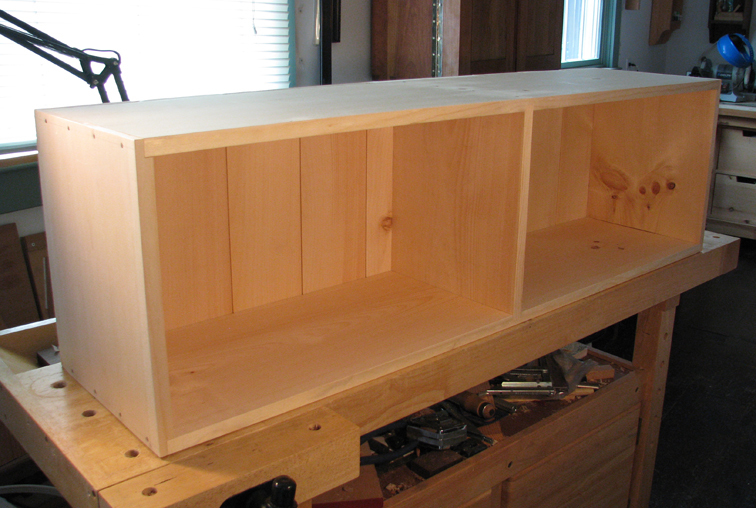 The dogs' toy box is beaten up but the joinery is solid. 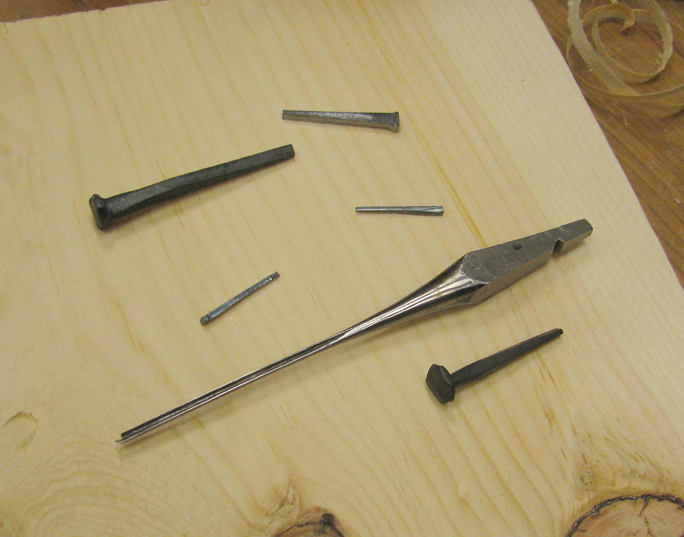 Adam showed us how to properly install nails without splitting the wood. It's a genuine skill, and one that we should pass along to the next generation. Moreover, rose head, clincher and cut nails are just plain cool-looking. And shell bits, nose bits and brad awls are extremely fun to use. 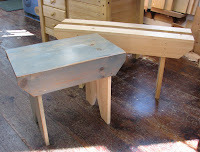 Adam suspects that there will be a trend in nailed furniture because the reproduction market isn't very good right now. He believes you can make a living at building nailed furniture. And even if you're a hobbyist like me, you might find that the nailed pieces that you built in an afternoon get more attention than those finely dovetailed keepsake boxes you spent days making. Maybe—sometimes—we work harder than necessary and focus on the joinery rather than joy of the craft. WIA 2011: Let the Fun Begin! 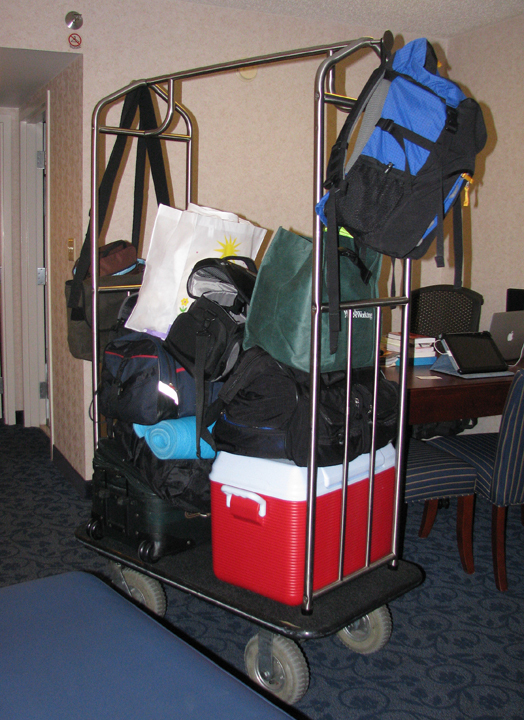 We arrived on Thursday, the 29th—two women, three days, 10 pieces of luggage, a cooler, and one yoga mat—ready for our woodworking adventure. 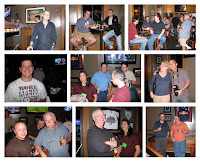 After registering, we headed for the Keystone Bar & Grill to meet up with what turned out to be a gathering of about 40 conference attendees. A jocular time was had by all and the evening set the mood for what was the best WIA I've ever attended. 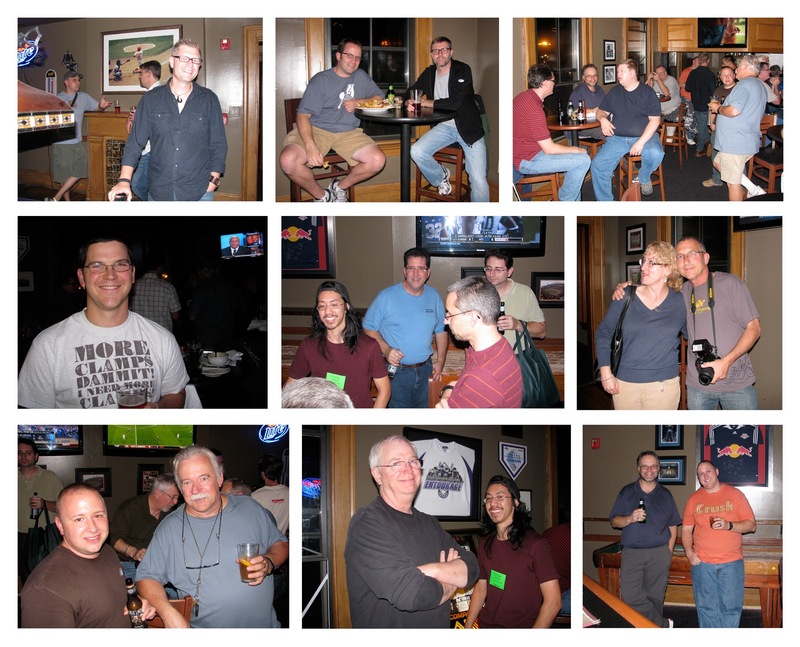 One reason the event was so enjoyable was due to the fact that for every year you attend, you add more friends to your circle of woodworking buddies. Many of these guys who've been friends for years on facebook and twitter were meeting for the first time face-to-face. And they were like a boisterous batch of puppies (I mean that as a term of endearment)—playing hard together until they dropped from exhaustion. I wasn't able to keep up with the big dogs over the weekend and was in bed most nights by 9:30. But a bunch of these woodworkers went out each night until about 2:00 a.m., crashed hard in the hotel, and were seated in the front row of a seminar by 9:00 the next morning. Moreover—without exception—every single one of these guys had brought only one piece of luggage with him to the conference. And I don't know how they did that either. I'm sure I've missed a few, so let me know if I have and I'll add it to the list.